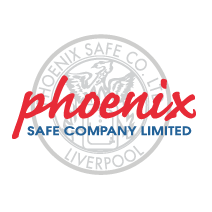 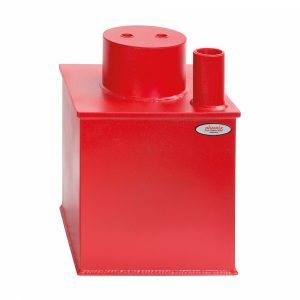 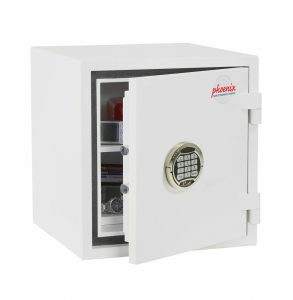 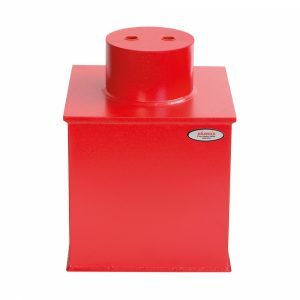 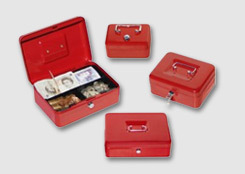 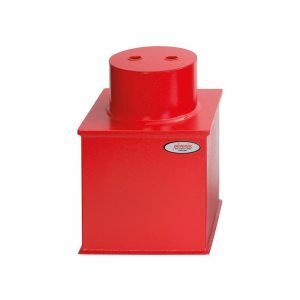 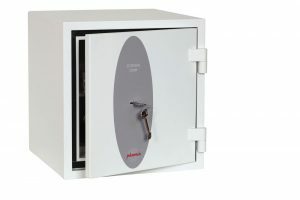 SECURITY PROTECTION – The UF0961K is a 9" cube and provides cover from £6,000 cash up to £60,000 for valuables. 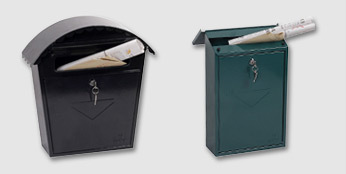 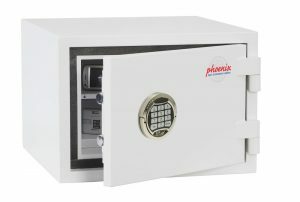 SECURITY PROTECTION – The UF0962K is a 12" cube and provides cover from £6,000 cash up to £60,000 for valuables. 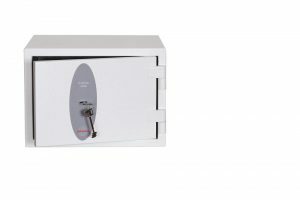 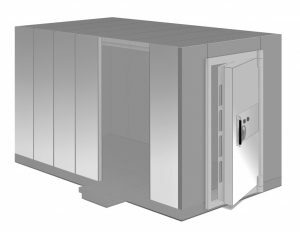 SECURITY PROTECTION – The UF0973KD is a 12" cube with deposit facility and provides cover from £17,500 cash up to £175,000 for valuables.